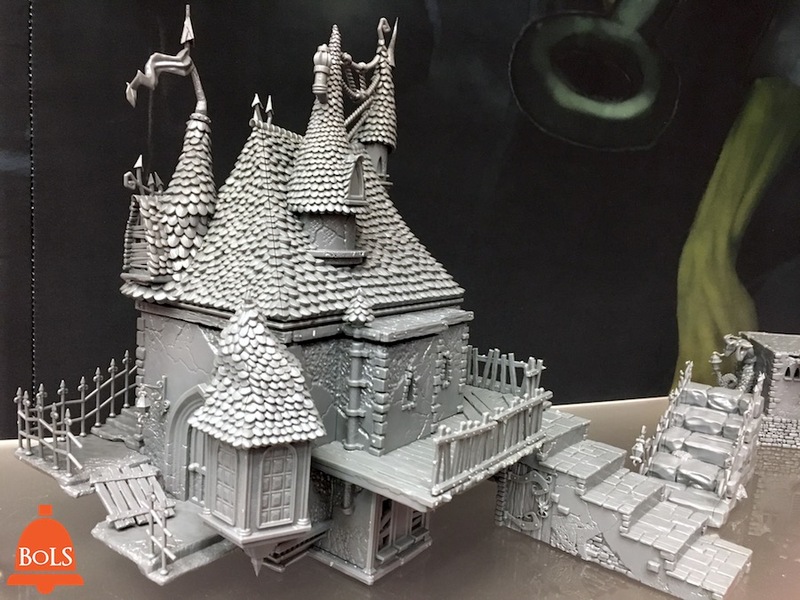 We got a look at the new terrain from Wyrd this week – it’s fantastic. Take a look as we unbox the full Quarantine Zone set of buildings, defenses, and barricades. The Quarantine Zone is the walled-off part of Malifaux City that citizens are forbidden to enter. Just like the other areas of the city, the Quarantine Zone has its own internal geography, landmarks, and neighborhoods, and now, you can bring those landmarks and neighborhoods to life on the tabletop! 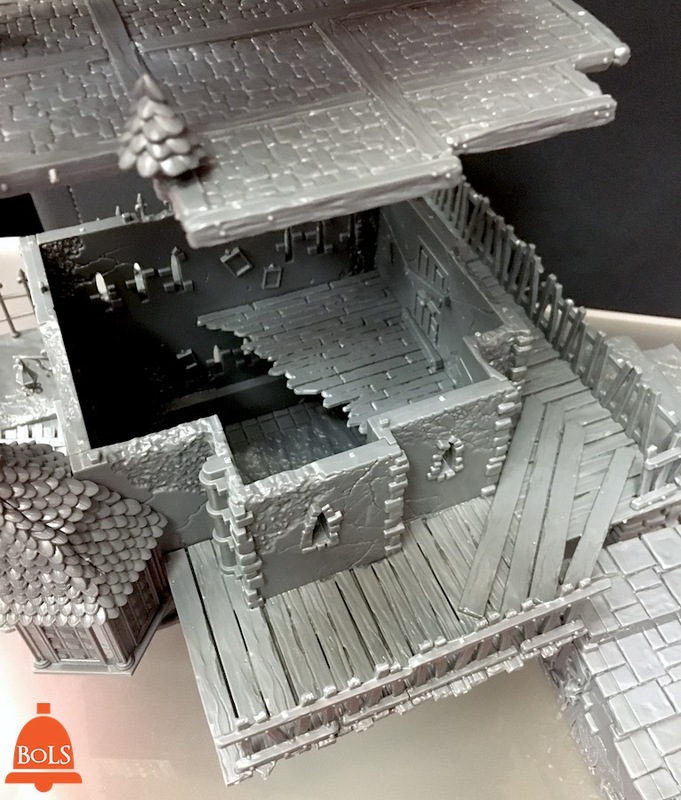 Whether fighting against the hungry dead in the dark alleyways of the Quarantine Zone or waging war in the remains of another crumbling city, these fully-detailed terrain pieces will improve your game like never before. While it’s made for Malifaux and the Other Side, these sturdy pieces can be used for any game that uses 28-32mm miniatures. The buildings offer a lot of possibilities with interchangeable floors and roofs – you can stack them to suit the scenario you’re playing. You can also bring the game inside – the buildings include sculpted interiors with floor boards and rugs. Wyrdscapes packs a ton of detail in to every piece. The kits are due to be in stores and available in the Wyrd store this month.